The complexity of the Mediterranean multispecies fisheries coupled with traditional management tools based on technical measures and fishing capacity control, have mostly failed to ensure the long-term viability of fish populations or the conservation of important habitats. Evidence shows that no-take areas have produced rapid and long-lasting recovery of many commercially important species. They have also benefitted surrounding fisheries through spillover and export of offspring from protected stock. 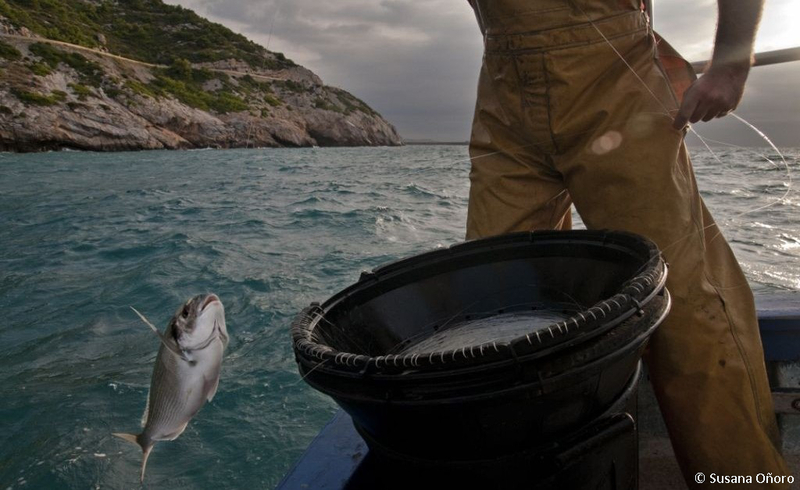 In this context, fish stock recovery areas -or no-take marine protected areas- can function as a hedge against the deep rooted limitations of traditional fisheries management and contribute to the recovery of the Mediterranean depleted stocks, as well as setting positive management precedents.